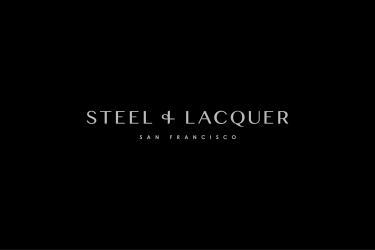 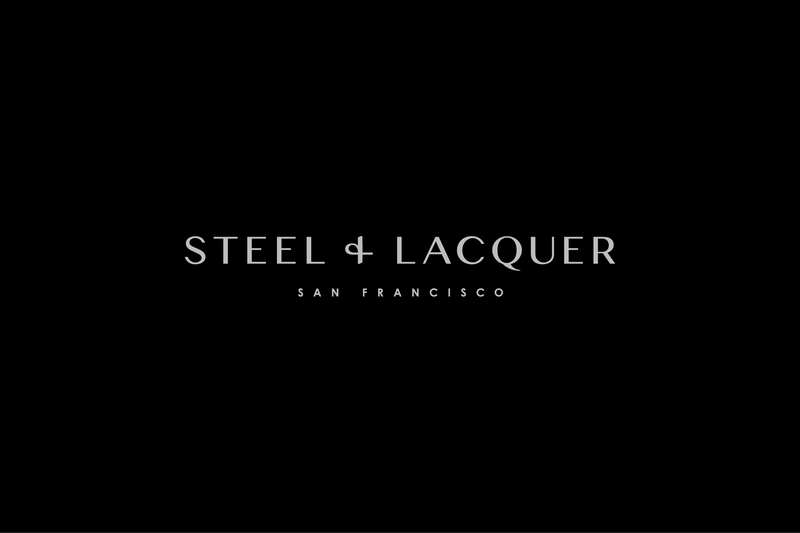 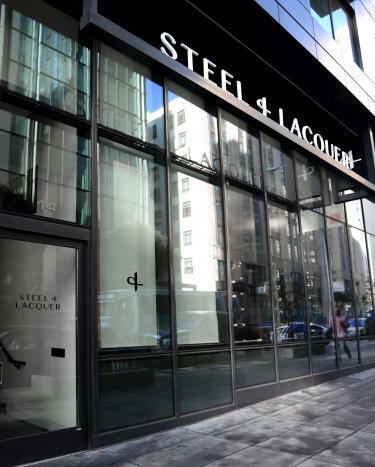 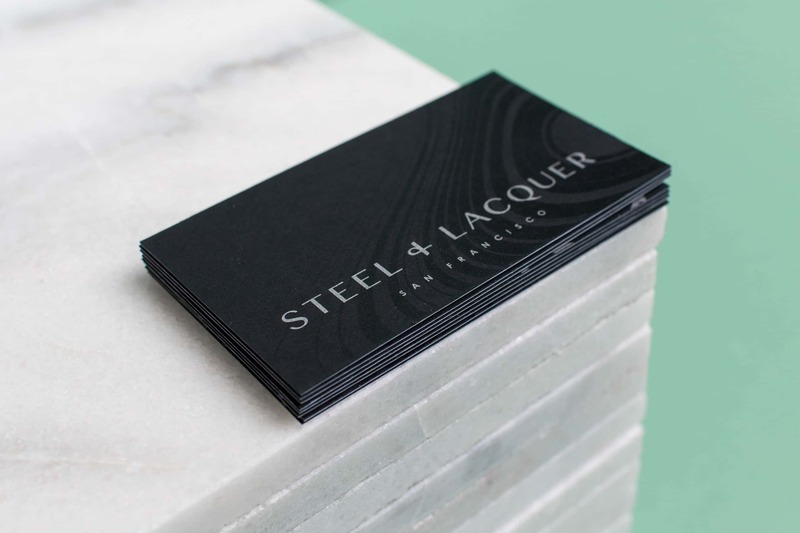 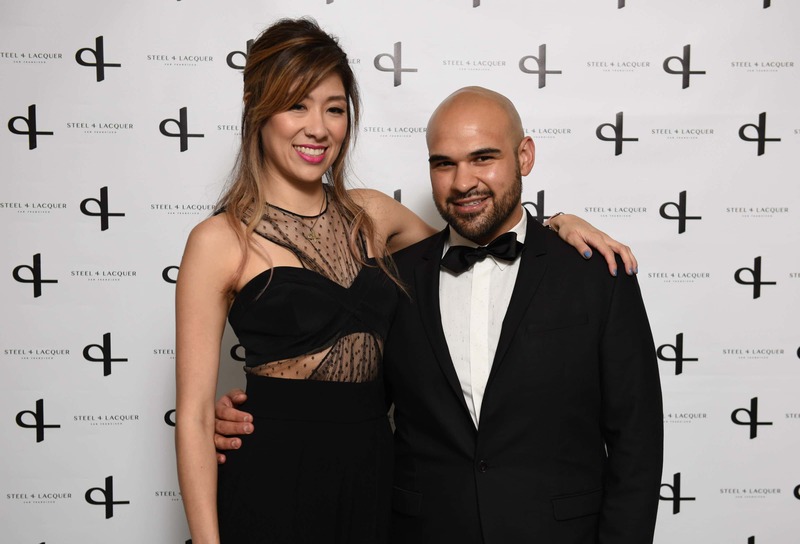 Steel + Lacquer is an escape, where you will enjoy a seamless experience from beginning to end feeling beautiful and taken care of. 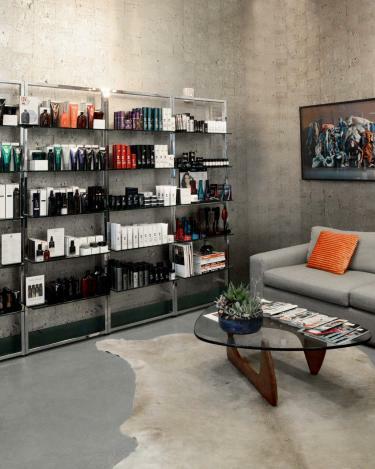 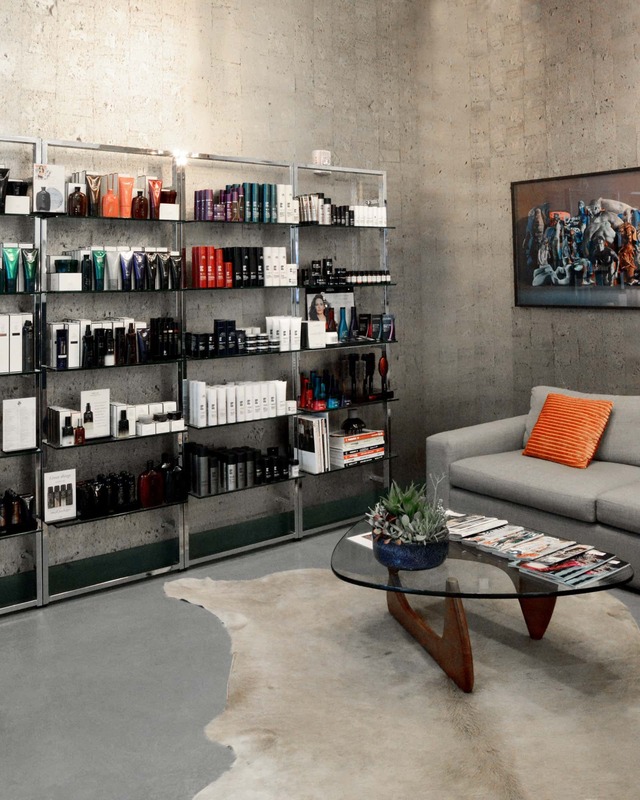 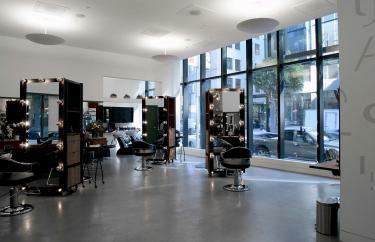 Steel & Lacquer approached Mast with the desire to create a salon that appealed equally to men and women. 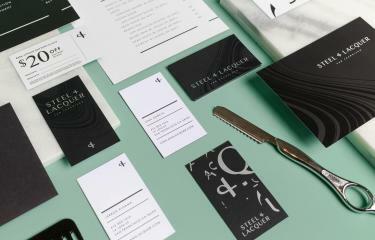 The theme of contrast played an integral role in the brand, from the name itself to the textures of the collateral. 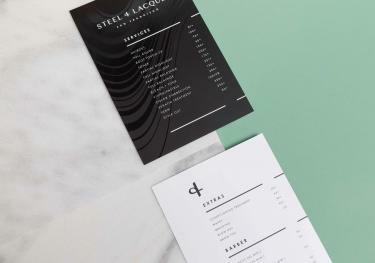 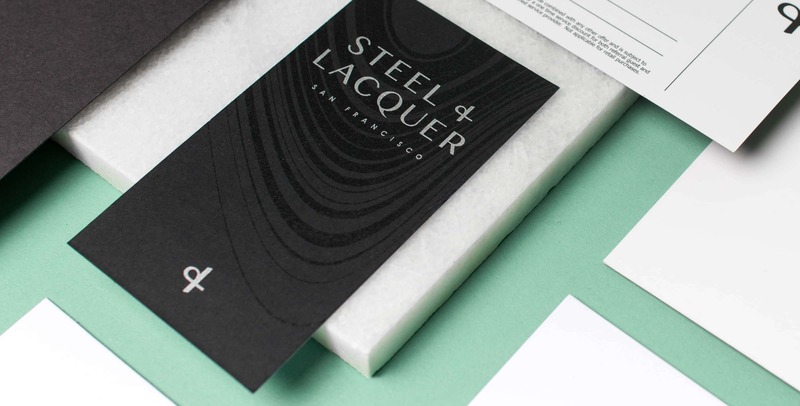 Stark washes of black and white, matte paper with spot varnish, and simple information architecture paired with shattered, abstracted type were all used to create the tension of the theme. 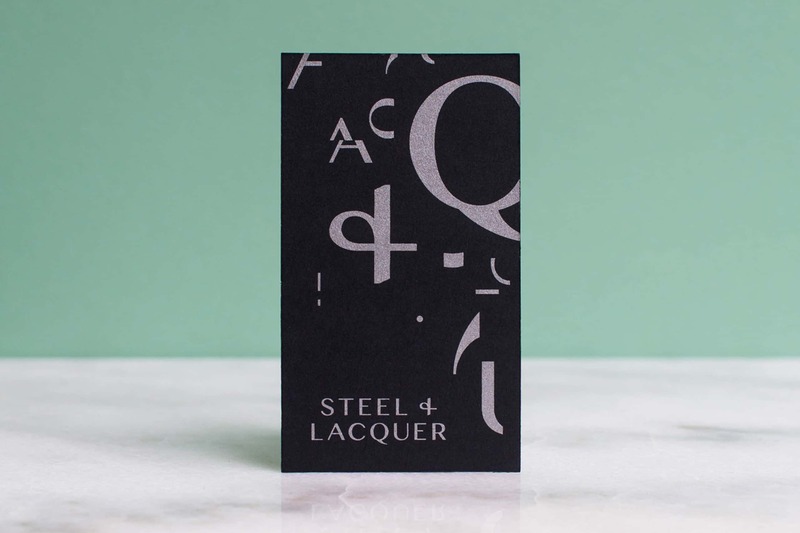 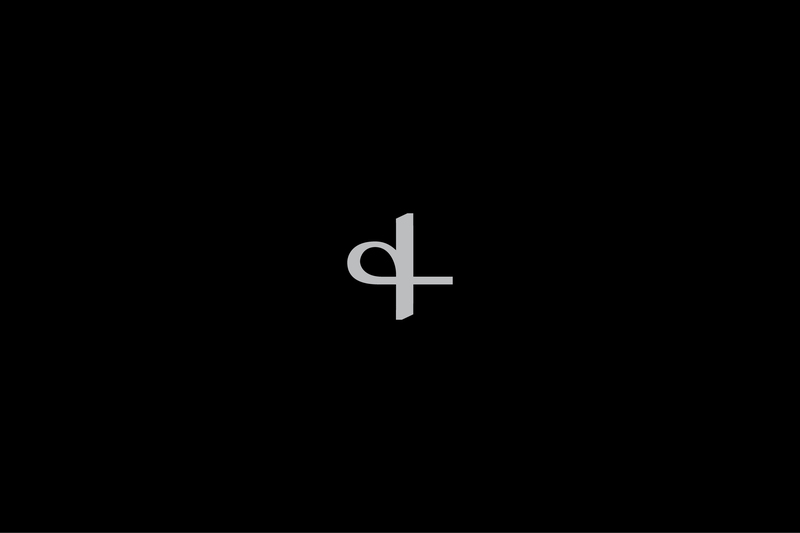 In order to avoid the over-done graphic device of the classic ampersand, we created the symbol with a less traditional style and gave it a nod to the structure of cutting shears to create a unique cornerstone to the brand. It was important that the brand carry through into the salon itself. 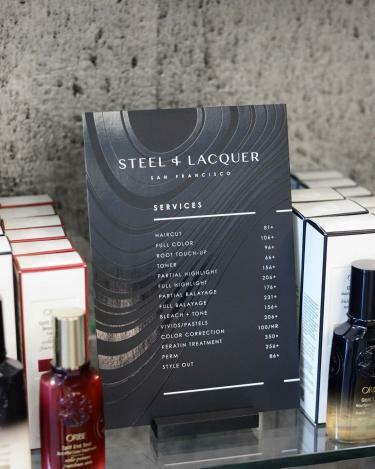 Located directly across from the Twitter building in San Francisco, and around the corner from Uber, the clientele expects a well designed experience. 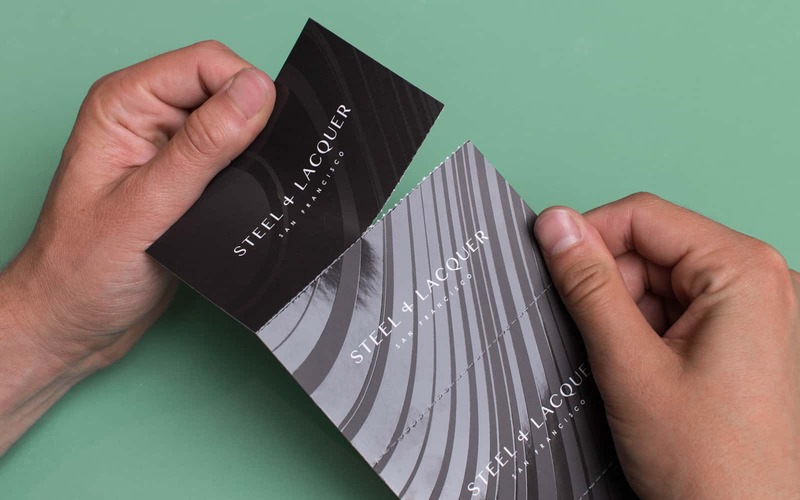 Every piece of collateral is consistently branded throughout the customer experience. 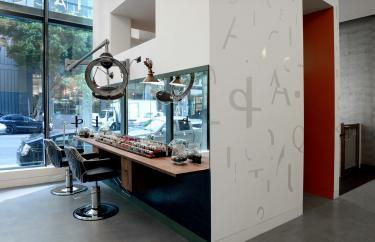 The final piece being the shattered typographic backdrop where each client is photographed after their visit.